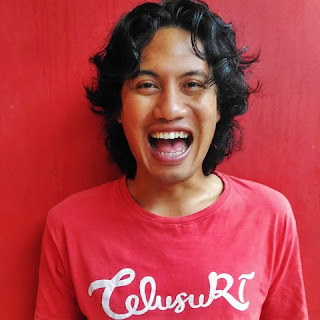 I remember a single in Bohol-Philippines. The river with the color of green Tosca water which has the right and left sides of traditional houses and forests. Quiet water, cool air, and no garbage. 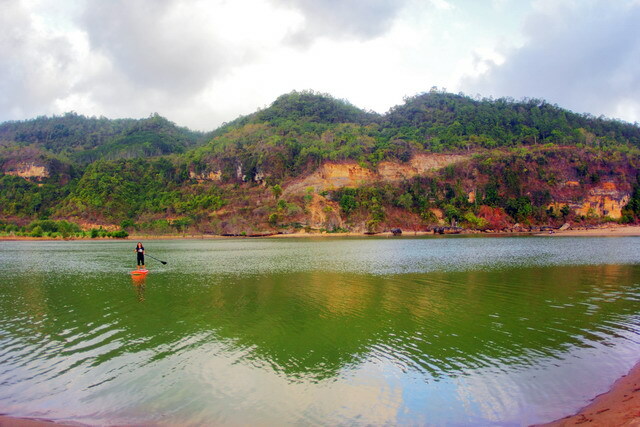 In Pacitan Bay, there is a river similar to the Loboc River, namely the Grindulu River. The scenery of Grindulu River. 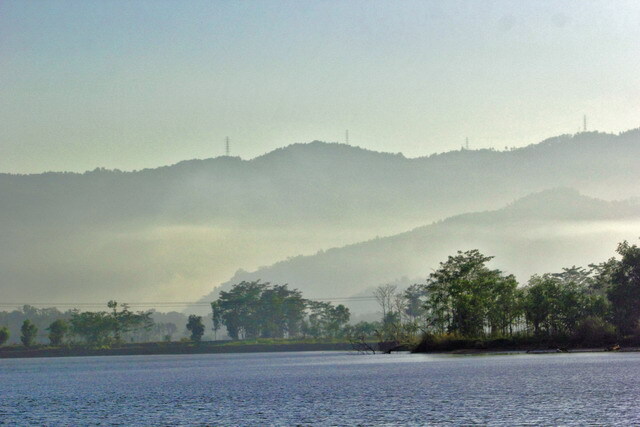 Grundulu River is located in Pacitan Bay, East Java. This river has a calm flow. With a river width of around 50m, this river has good tourism potential. On the Loboc-Philippines River, the river is used as a means of transportation and tourist attractions. On the Loboc River, there are boats used as floating restaurants. A year is made like a restaurant that runs on water. Guests are invited to enjoy lunch on a walking boat. River paddling at Grindulu river. The river is calm, clean, and a nice view in Loboc is perfect for floating restaurants. What about the Grindulu River? The Grindulu River is almost similar to its condition with the Loboc River. 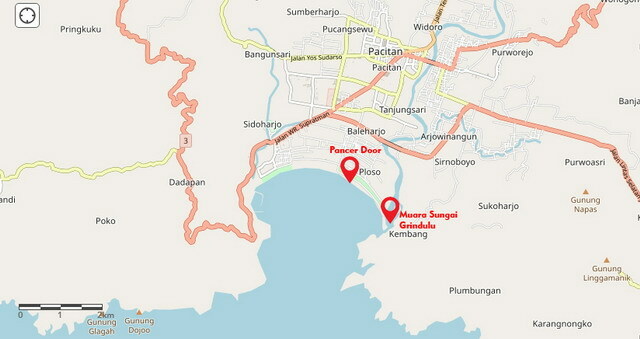 Map of Pacitan Bay and Gridulu River. Loboc River is also used for River Paddling activities. 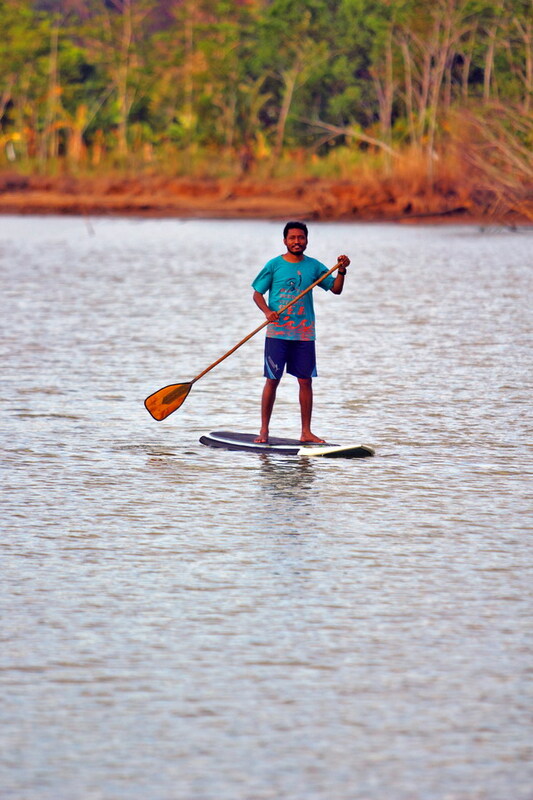 Currently, Grindulu River has also been used for River Paddling. Great views spoil the eyes to enjoy the natural beauty while River Paddling.